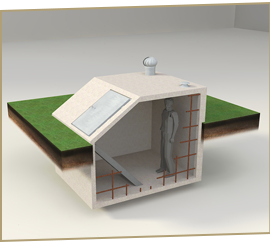 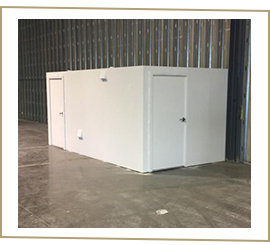 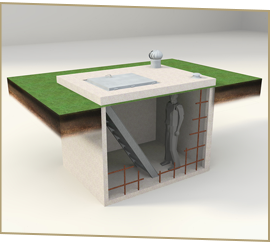 Flat-top concrete shelters offer a smart solution to an indoor shelter, if installed in your garage during construction of your home. 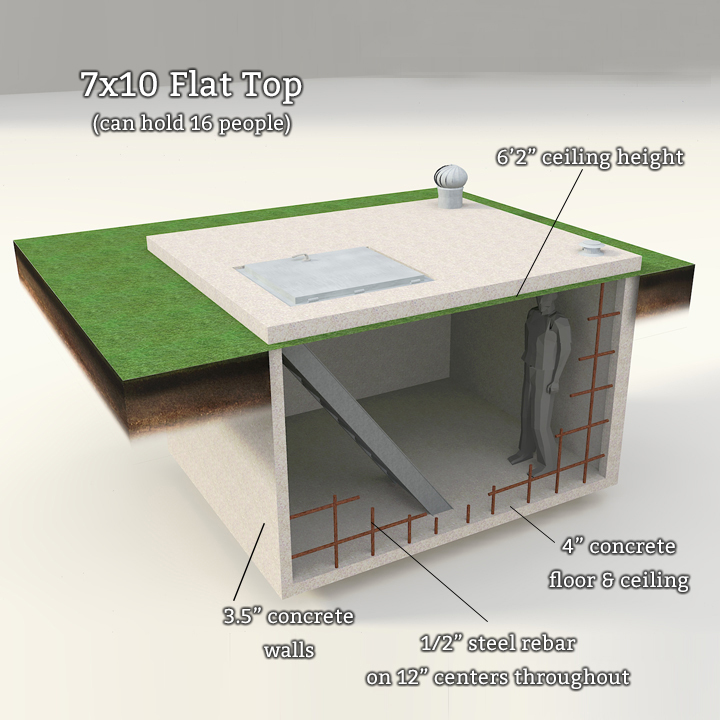 They must be installed prior to pouring your home’s foundation. 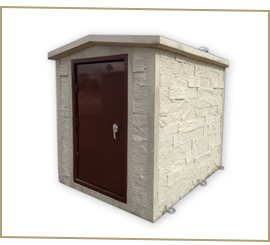 The flat-top shelters can also be installed outside in your yard and offer a low profile, setting just a few inches about ground level. 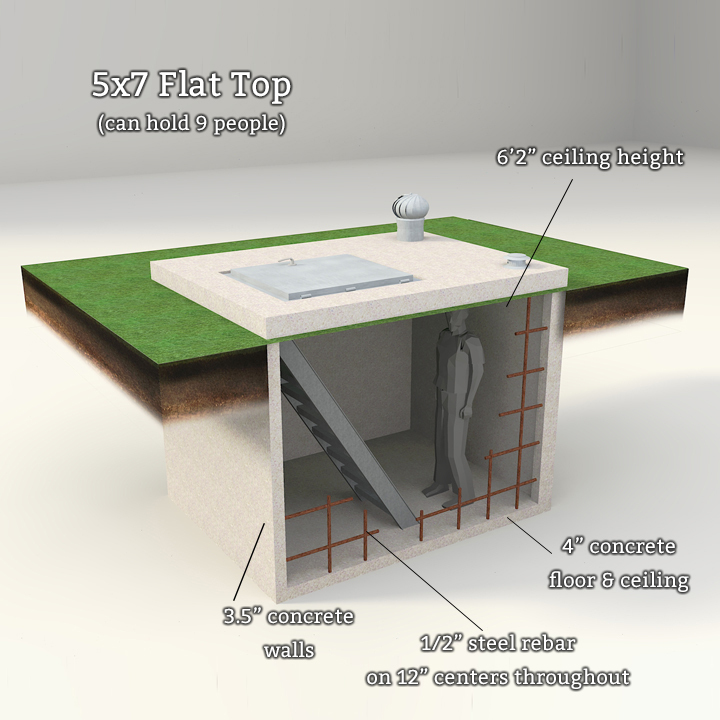 The flat-top shelter has five steel no-skid steps with double hand rails. 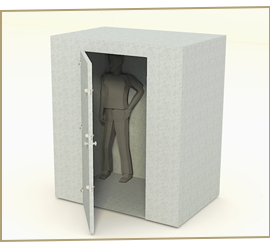 The door is also equipped with a spring pressure shock for ease of operation.